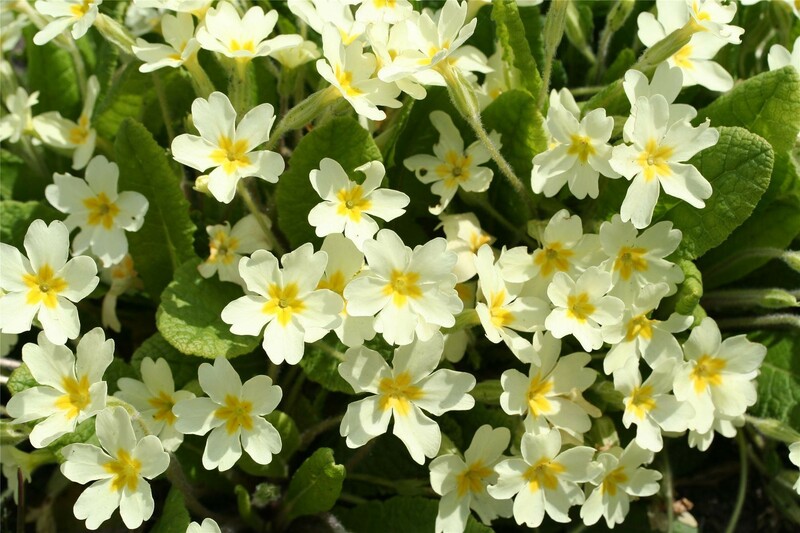 This charming native primrose is one of the first spring flowers. From early March to May clusters of pale lemon-yellow, often fragrant flowers appear among rosettes of deeply-veined bright-green leaves. 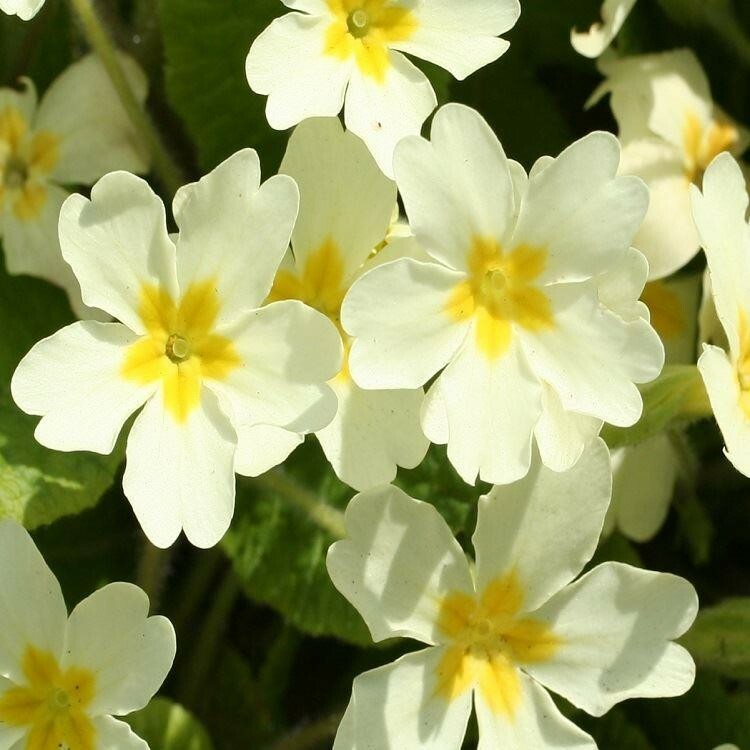 Primroses look especially lovely in a woodland garden or along a shady bank, and are suitable for most shady garden sites.